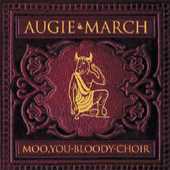 Third full length release from Augie March. Contains the Triple J Hottest 100 No. 1 hit "One Crowded Hour".